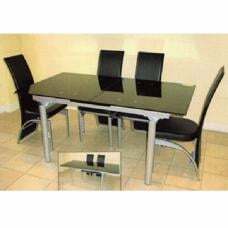 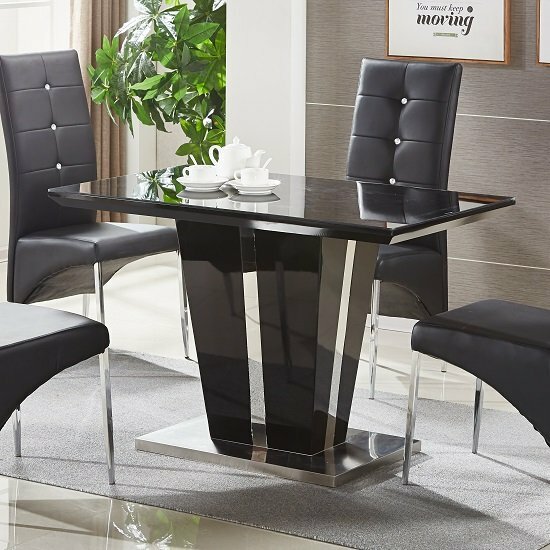 Memphis Glass Dining Table Small In Black High Gloss With Chrome Base, will give super sleek and contemporary look to any dining room. 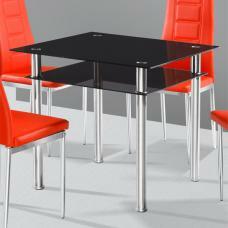 Toughened 120cm Rectangular Tempered Glass Top With High Gloss Body & Pedestal And Chrome Base. 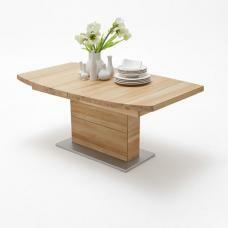 Chrome Inserts in the pedestal will enrich the look of the dining table. 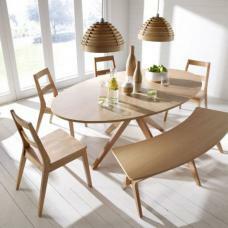 It allows seats up to 4 people and ensures a beautiful Dining experience. 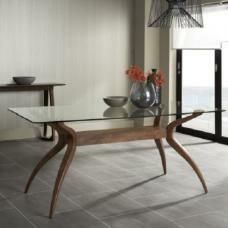 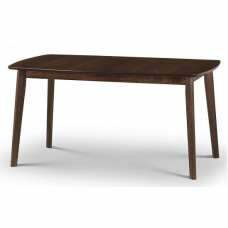 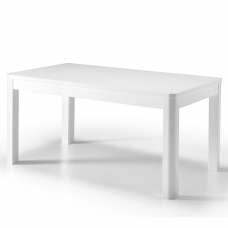 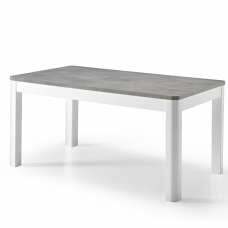 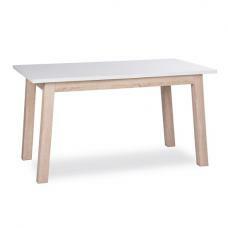 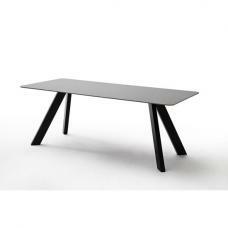 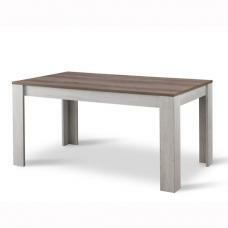 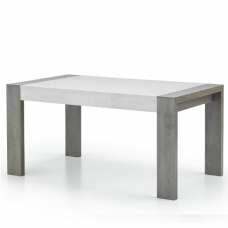 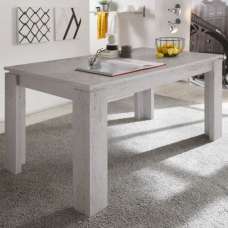 This Stunning Dining Table also available in White as well as with 160cm sizes. 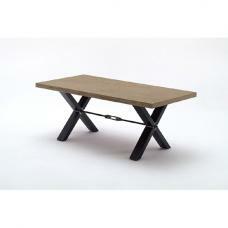 Search a keyword "Memphis" to have a glimpse of this entire beautiful collection.